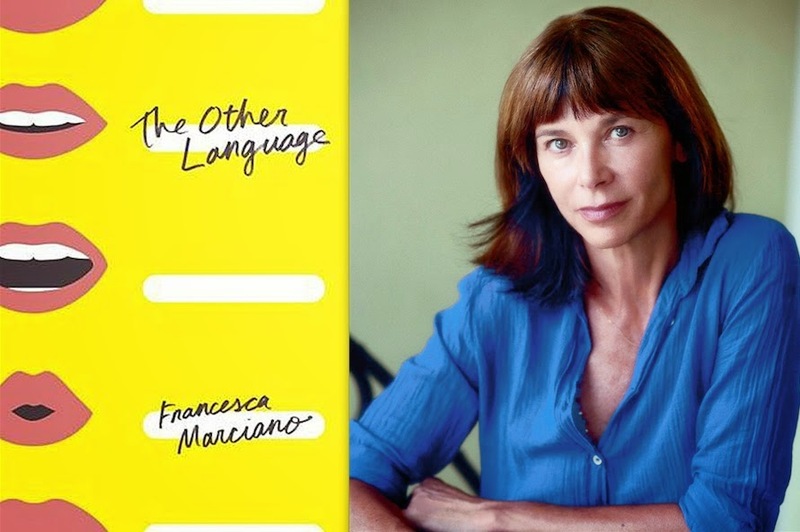 Francesca Marciano’s The Other Language deserved a lot more attention than it received upon publication a few years ago. It was very well-reviewed, but like most books, it didn’t reach as many people as it should have. Marciano is a keen-eyed observer, firm but sympathetic in her handling of character, and her writing is elegant but pointed. Highly recommended.